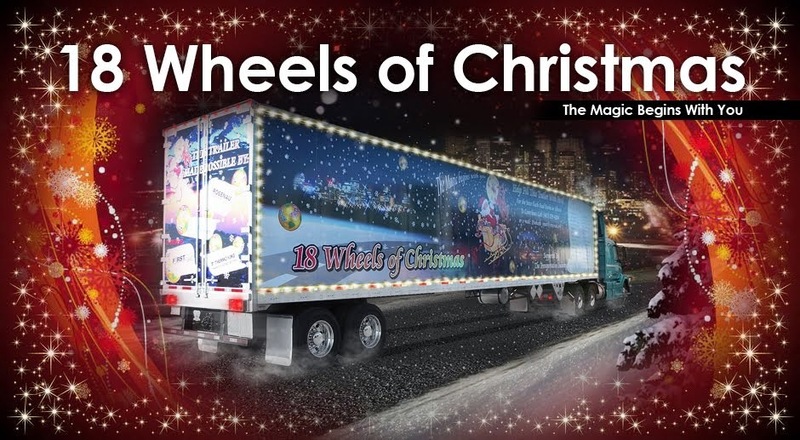 18 Wheels of Christmas: Lloydminster has another Banner Year !!! The numbers are in! Once again The Goat's Christmas Convoy was a HUGE success! Raising $26,727.75 worth of donations for the area food banks in just 3 days! Thanks to our community sponsors East Alta Coop, Sobeys, Safeway, Superstore, Coop Marketplace, Border City Driver Training and Rosenau Transport.